Amazing college to be in ! 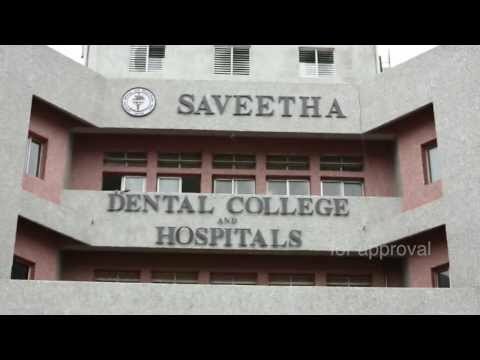 Saveetha dental college has a unique teaching methodology with a interactive classes and provides the best Research exposure to UG students. Best dental college equipped with latest technologies.Good infrastructure and student friendly campus.Exposed to vast knowledge via game based learning and research. 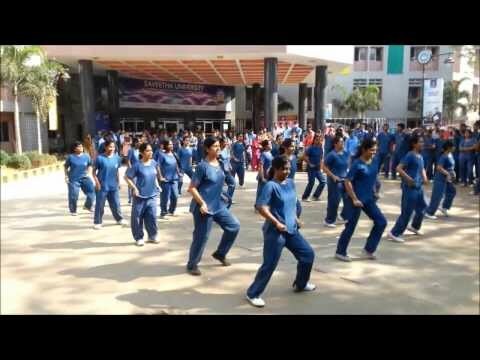 Saveetha university is one of d best university.they provide good infrastructure and well educated faculties.They have a well advanced facilities which boost students or motivates them.The only college which maintains the patients record.